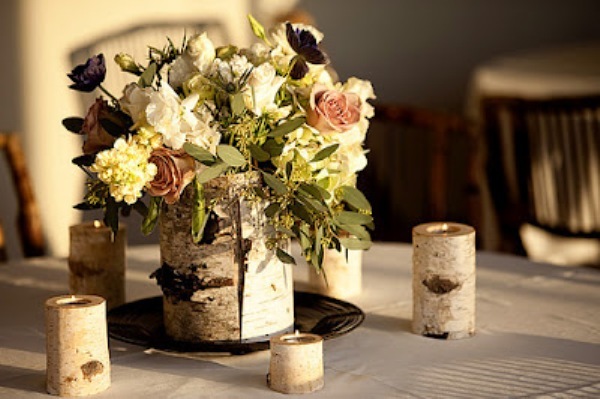 Home WEDDING20 FABULOUS RUSTIC WEDDING CENTERPIECE IDEAS…..
Rustic wedding is very popular, and rustic wedding centerpieces will keep everything together and contribute to the normal mood of the occasion. 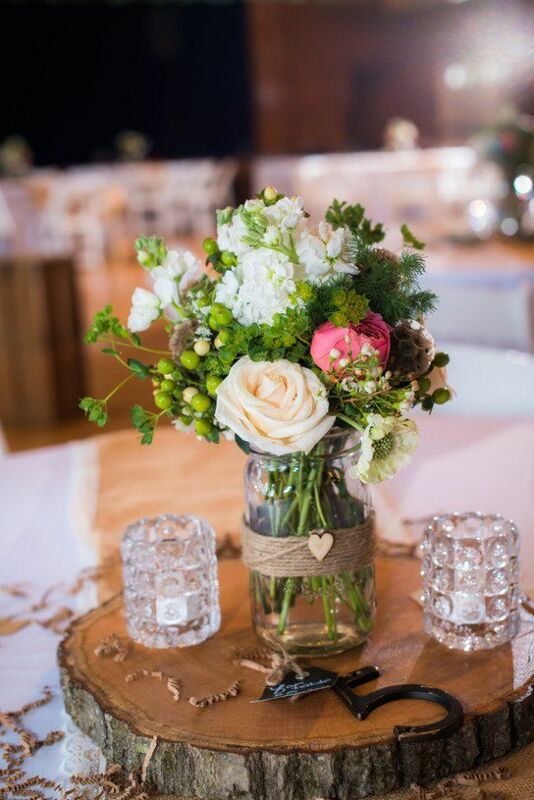 Wood, leaves, tree branches, fruit, flowers- all this will make sure your day goes the way you imagined it when you planned to host a rustic wedding.RUSTIC WEDDING idea is something fresh & diffrent which will add the wow factor to your wedding arrangements .HAVE a look at these fabulous rustic wedding centerpiece ideas ….. Previous Article34 GORGEOUS FEMININE BATHROOM INSPIRATIONS…….